It’s no surprise that Istanbul, a city of former empires, has plenty of stunning libraries with their fair share of historic manuscripts. However, the city also satisfies every bookworm’s interest with its more modern research libraries and bookstores. Check out some of the best. After restoration in 2016 by Tabanlıoğlu Architects, the Beyazıt State Library became a place not only precious for book lovers and scholars, but also for architects and designers. 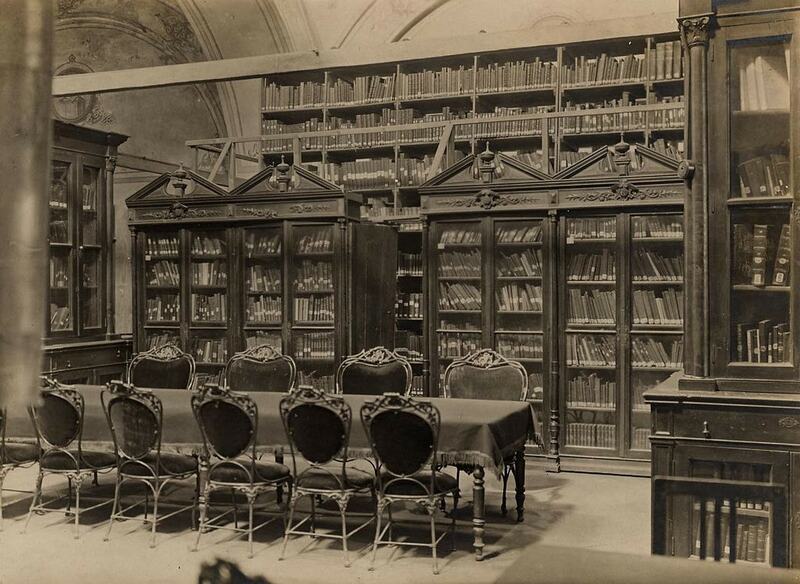 As one of the first public libraries to have opened in Turkey, the library’s history goes back to 1884. Certainly one of Istanbul’s most beautiful buildings that used to house the Ottoman Bank, SALT is not only an impressive research library and archive but also has its own café, restaurant, art gallery, and museum. Robinson Crusoe, one of the city’s best bookstores for international titles, also happens to be within this exceptional building. Located within the historic Yıldız Palace estate, the IRCICA Library is an institution with more than 81,000 books that focus primarily on Islamic religion and arts. From works of calligraphy to historic photographs, this particular library is a real journey back in time. Located on the Asian side within the headquarters Vakko, Turkey’s leading fashion brand, the Vitali Hakko Creative Industries Library is a hidden bibliophile’s delight. You’ll find special and limited editions about architecture, design, fashion, art, film, and much more. A quintessential experience for all bookworms in Istanbul is browsing through the many used and antique books at a Sahaf Çarşısı (book market). The city’s two major stops are the Beyoğlu Sahaf Pasajı and the Beyazıt Sahaflar Çarşısı where you’ll find everything from Ottoman manuscripts to limited edition novels and even Turkish film posters. Another excellent bookstore where you’ll not only find foreign titles but also classic Turkish literature translated into English. Make sure to drop by the original Pandora branch in Beyoğlu to really bask in the many shelves of titles that range from fiction to history to politics and more. 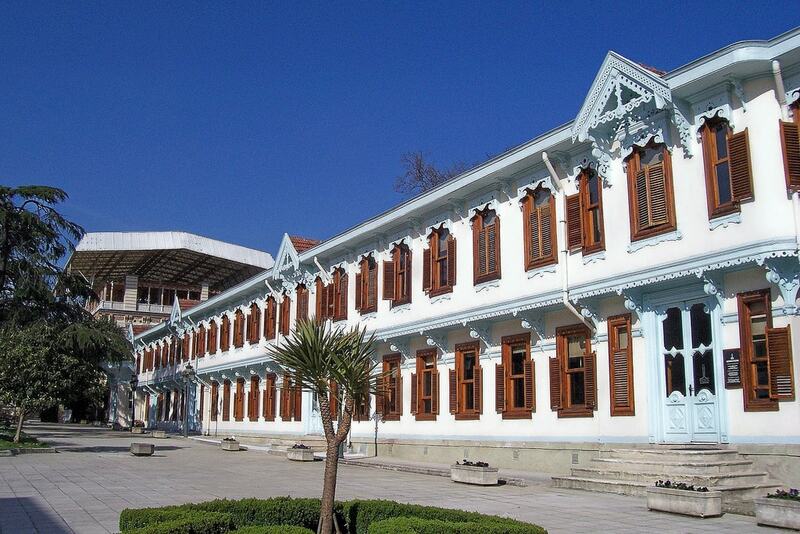 One of Istanbul’s most overlooked libraries is also among its most precious. Open since 1939, the modernist architecture of the Atatürk Library stands as a reminder to a different past, while the almost entirely glass-covered façade looks out over unmatched views of the city. If you’re a fan of beautiful coffee table books, then Assouline is a prime stop on your list of bibliophile Istanbul exploration. The French publishing house’s branch in Istanbul is of course located in the very wealthy neighborhood of Bebek, overlooking the Bosphorus.